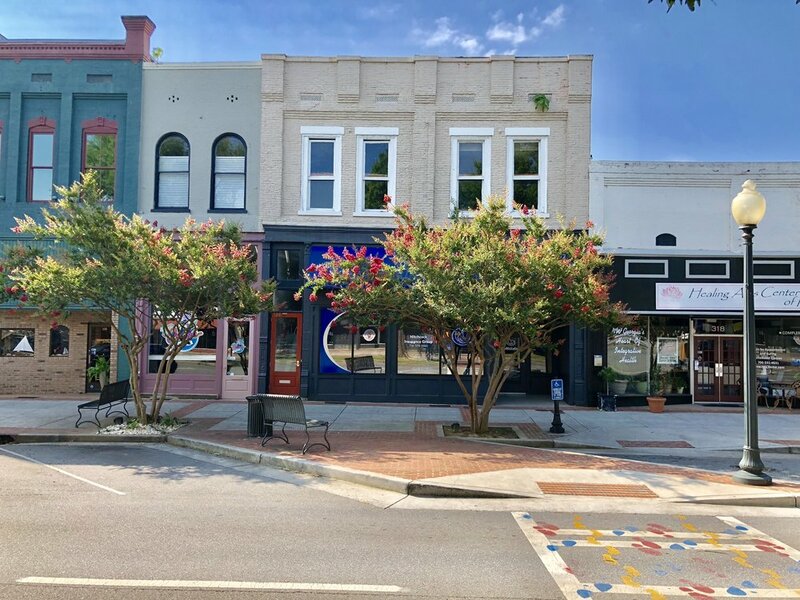 Income producing property on desirable 300 block of Broad Street in downtown Rome. Downstairs business is rented through 1/2020. The space is finished beautifully with updated utilities/HVAC. Upstairs is perfect for one or two lofts with windows on FOUR SIDES. Finished staircases in front and rear. Opportunity for outdoor space on 2nd level.